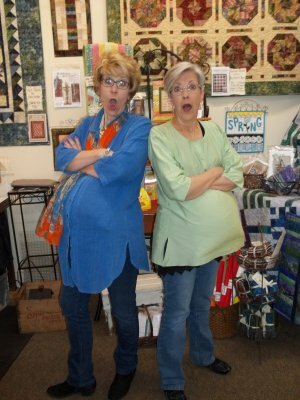 Beth and Carol are "pregnant" with some BIG NEWS! But guess what? You are going to have to wait 13 lucky days for the BIG delivery. The blessed event will take place on Wednesday, May 24th. A rumor has it that they are planning to party till the "baby" comes home!